The new Moto X is out, but that first generation version is still pretty good. Motorola has stopped selling the device directly, though. All the unsold units have to end up somewhere, and it looks like a cache of them is on eBay right now. You can get a black or white unlocked Moto X for $249.99. 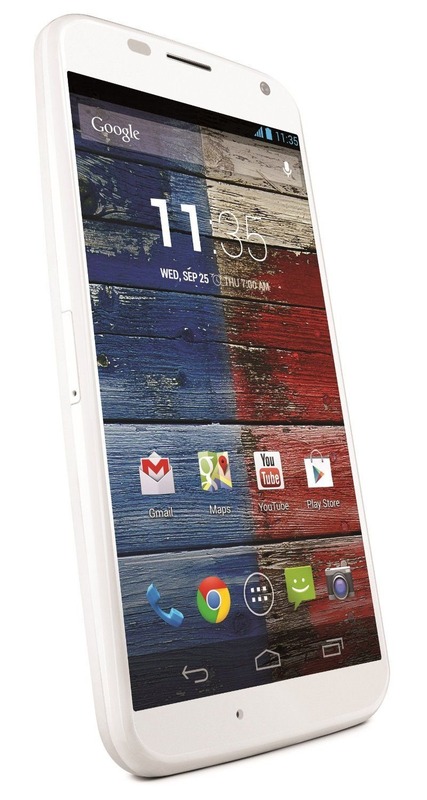 That's $150 less than the last regular price for the unlocked Moto X from Motorola. This is a new sealed device with a full US warranty, which is rather uncommon for these eBay deals. The model number of this variant is XT1053, meaning it has GSM and LTE bands for AT&T and T-Mobile in the US. Just pop in your SIM card and you're good to go. Also note this is the 16GB version. Shipping is free in the US, but the seller will send it to a number of countries for an added fee.